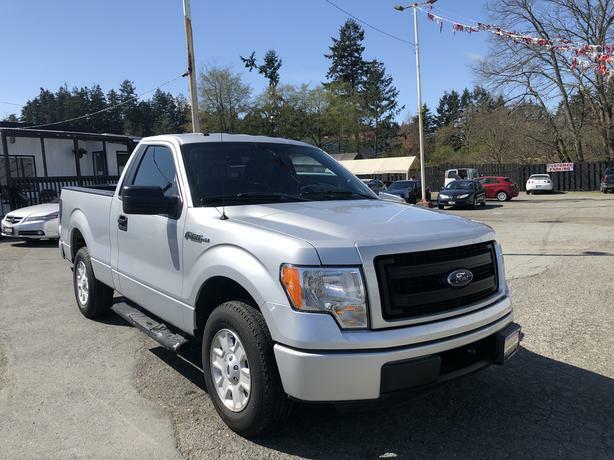  Log In needed $18,995 · 2013 Ford F-150 LOW KMS! Perfect island truck! Check it out HERE at Colwood Car Mart!